Commodore User was the only magazine featured on this page that was still actually being published, but unfortuntly it's last issue was October 1998, however it was very different from what it originally was and obviously it wasn't C64 at the end. Commodore User started out as Vic Computing in April 1982 and changed its name to Commodore User with the October 1983 issue. However games coverage didn't start until the second issue of Commodore User and bit by bit took over most of the magazine. Going by the June 1985 issue it was mainly a games magazine but it had some serious articles and a very good news service. By 1985 the magazine was mainly C64 only but the odd Vic 20 reviews did sneek in. By 1987 there were also some Amiga reviews and one or two C16 reviews also. The magazine had turned increasingly Amiga by 1989 although the C64 did still command a fair few reviews. 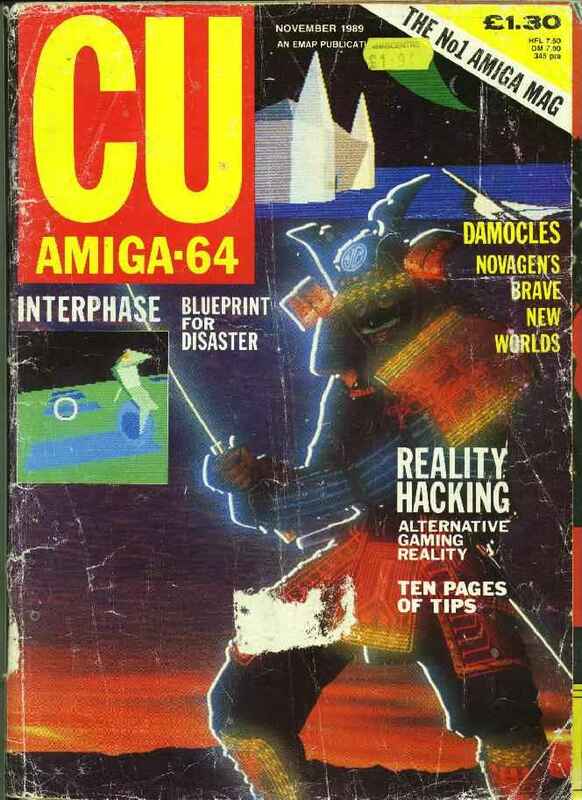 The name of the magazine had also changed to CU and within a year or two had dropped the C64 altogether, it's content also changed, to a half games, half serious magazine and it keep going until October 1998, known as CU Amiga. Here are some covers from Commodore User. I had a lot more issues of it as an Amiga only magazine but that's for another day. Click on any page to view it full size picture of it. The full scans of the lost issue 0 are now online. This issue was given out at The 4th International Commodore Computer Show in the summer of 1983. The full scans of the following issues are also available online for your viewing pleasure. You can also buy a DVD with scans of 77 issues of CU at the Zzuperstore. This issue was almost totally games orientated with a few side articles like an interview with Bruce Dickinson from Iron Maiden and Tommy's technical tips section. There were also a couple of Amiga interviews which heralded in the end of C64 reviews in the magazine. By now the magazine was basically an Amiga magazine wiith a few C64 reviews here and there. This issue came with an Amiga disk or a C64 tape. The tape contained a demo of the great Powerdrift game and also the full game of Rampage. 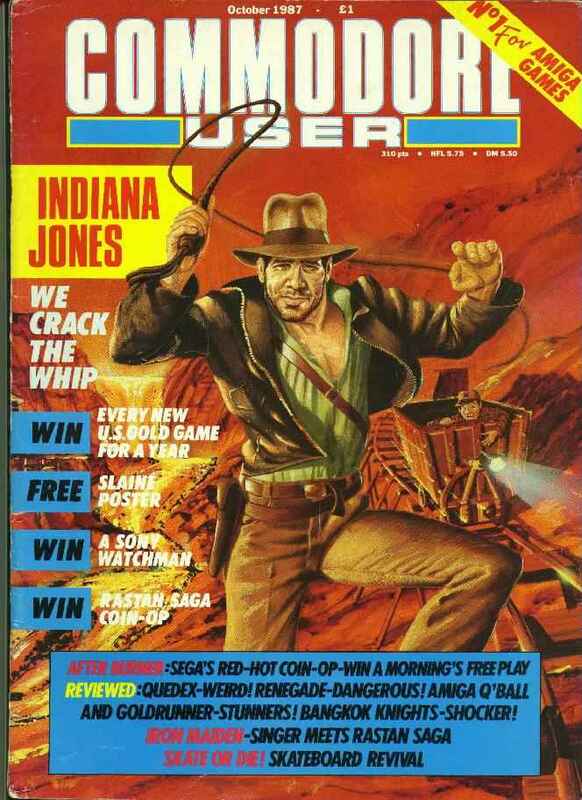 The last ever issue of Commodore User! Even although it was still the best selling Amiga magazine in the U.K. (the world as well maybe? ), it's publishers EMAP decided to close the magazine while it was still on top and give it a dignified end. This issue featured an eight page farewell from all the staff at CU amiga (may be online in the future) as well as all the normal articles etc. Unfortuntly they didn't really give a detailed history of the magazine from the very early days, which I was hoping for. Take a look at the final version of the Offical CU Amiga website.
. A version of the site from 2001 or a version from a more lively 1997 can also be seen.